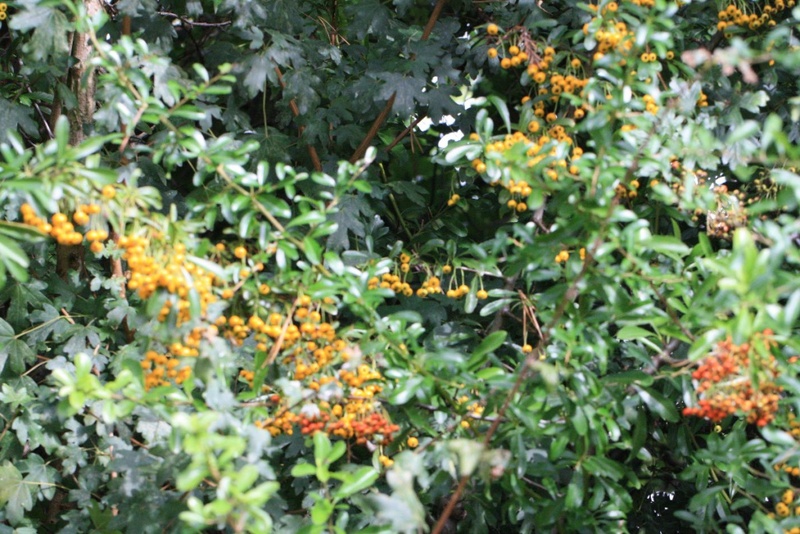 This evergreen thorny shrub has small white flowers and bright orange or red berries. Sometimes escapes from cultivation to establish in hedgerows or woods. Occasional but widespread in the southern half of Britain as an escape from cultivation.